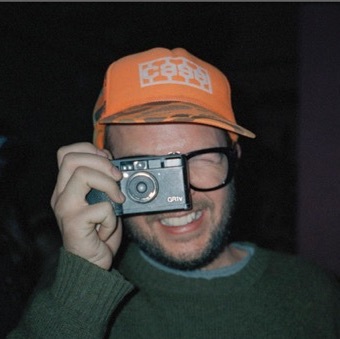 Matthew Niederhauser is a photojournalist, artist and filmmaker. He studied anthropology and economics at Columbia University before moving to Beijing in 2007 to focus on long term documentary ventures focusing on urban development, creative communities, and youth culture across China. During this time his work appeared in publications such as Wired, The New Yorker, National Geographic, The New York Times Magazine, and Foreign Policy. When he first started publishing with many of these outlets he was entering a very interesting stage of transitioning from print to online media, a time when budgets were being slashed and outlets were asking for many more rights to his work.